I started listening to a new podcast a few months ago called What Should I Read Next (check it out when you have a chance, but warning: it's addictive!) and it's influenced my reading lately. She does a lot of thriller and literary novels, and makes me need to read them NOW. Also, I got hooked on Poldark and spent a healthy chunk of time binge-watching season 1 to prepare for season 2. If you haven't watched it yet, go forth and watch. PBS.org or on Amazon Prime. You will thank me later. 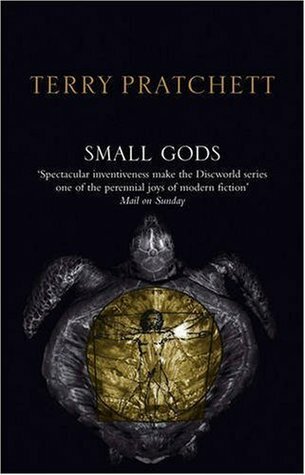 SMALL GODS--This was the book club book pick for this month. Fantasy isn't a genre I'm drawn to in general (unless there's a heavy dose of romance to go with it..., which this one doesn't) but I do love having the chance to stretch outside of my reading comfort zone. This book explores what it means to have meaningful worship and religion and I think is going to make a fantastic book club discussion. 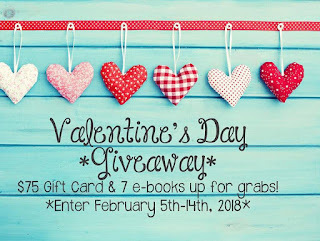 BOSSYPANTS--I'm trying to listen to audio books more often because I don't seem to have as much time lately to sit and read, and audio books would be so convenient!! 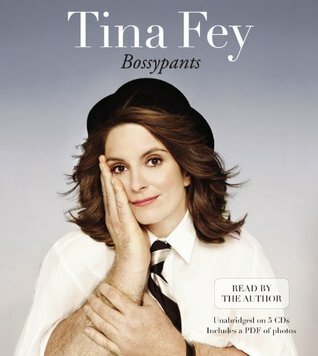 I picked this one because it was read by Tina Fey herself, which really added to the experience. There were parts that were hilarious and brilliant (the entire chapter about her father!) and other's that felt strange and overly-long (anything that devolved into "self help" or musings on the industry rather than focusing on her own story.) I'm learning that a good narrator makes all the difference! 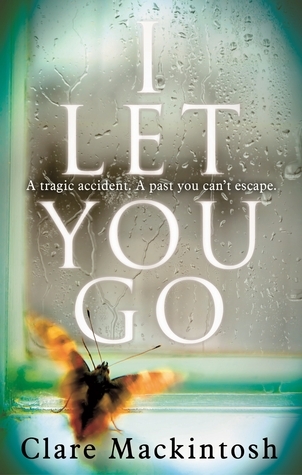 I LET YOU GO--So this is a book that I learned about on the What Should I Read Next podcast. It was on sale for Amazon, so I snatched it up and started reading right away. It's about a little boy who is killed in a hit and run accident. It's part thriller and part police procedural as everyone tries to figure out who hit this little boy and then leave. The beginning was a little slow, and I struggled to get my footing with the English terms for a little bit, but I stuck with it because Anne said she loved it so much. And I'm so glad I did! This book is broken up into parts, and something happened right at the end of Part 1 that made me yell: WHAT??? And then I was completely hooked. So you have to have a little bit of patience with part 1, but then it pays off later. 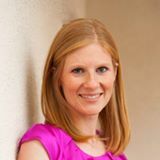 THE HUSBAND'S SECRET--I kept hearing about this one on the podcast as well. I've been hearing about it for years, and have it on my Kindle, so I pulled it up to read. And could not put it down. It hooked me from page 1. Moriarty is a fantastic storyteller. 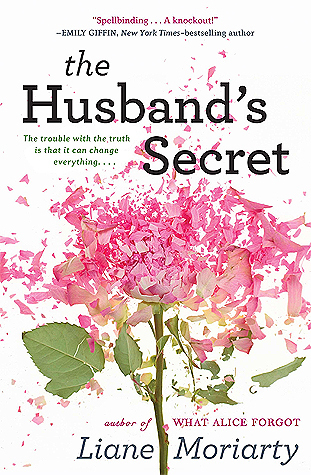 This one three women in a small Australian town--one of whom discovers a secret about her husband that changes all of their lives. I bought Big, Little Lies, and I'm excited to read that one soon. 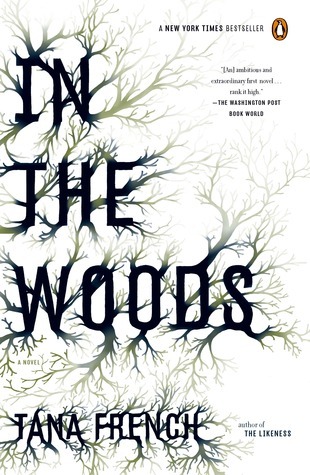 IN THE WOODS--Another book I learned about in the What Should I Read Next podcast. 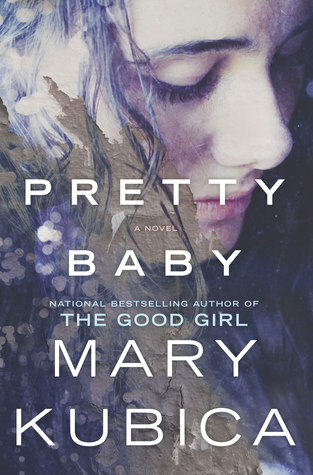 She actually suggests skipping this book and going straight into book two of the Dublin Murder Squad series (which is an oft-mentioned book by her), but I didn't want to start on book two of a series! Yet as I read this, I understood maybe why she gave that advice. This is a book about a detective who's two best friends were killed in the woods, while he survived (but he can't remember anything about that night.) Now twenty years later, another young girl has been murdered in the woods and it seems like the two cases could be connected. This book reads like a literary thriller. It's beautifully written and detailed, and the main character's development is just as much a part of the story as the mysteries are. It is a really dark book, though, and talking about the murder of children is always something that turns my stomach. But I will say that she completely surprised me with who the killer was, which I can very much appreciate.